This cable is designed for automotive and marine use, predominantly for DC currents. 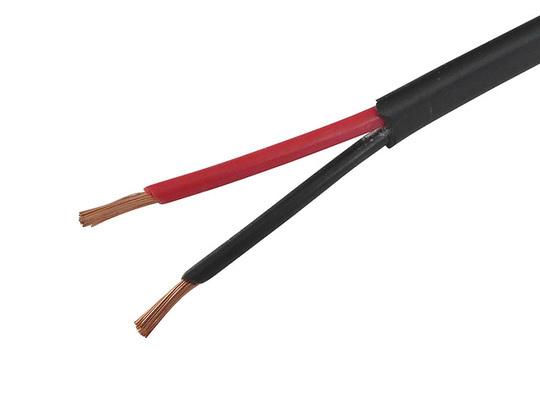 A flexible PVC outer sheathing covers two 1mm² conductor cores, one insulated in red, one black. 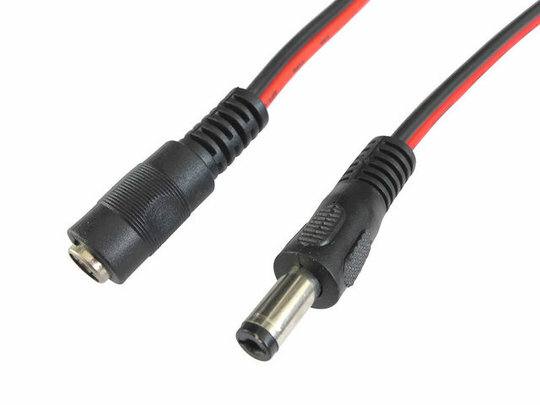 The overall dimensions of the cable are 6.5 x 4mm. The conductors are each composed of 14 x 0.3mm copper strands and are rated to 8.75A continuous current (though they may take significantly larger momentary currents). 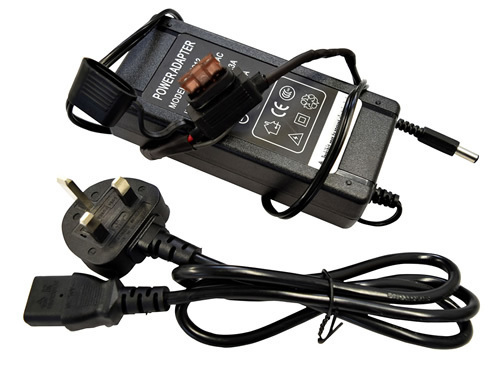 Suitable for use in temperatures of up to 70˚C. This cable is sold by the metre and supplied as the total length ordered (rather than in separate 1m sections). Add to your basket the quantity equal to the total number of metres you wish to order.